Kalo. FIle photo by Wendy Osher. Supporters of East Maui taro farmers will gather at the state Capitol this morning for a Return Our Water Rally. They are walking the halls of the Senate in opposition to House Bill 2501, and are seeking the restoration of long-diverted stream flows in the area. 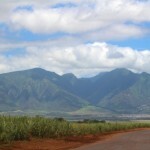 The group claims they have been “illegally deprived of water” while the resource has been diverted to Central Maui for more than a hundred years by sugar plantation interests. 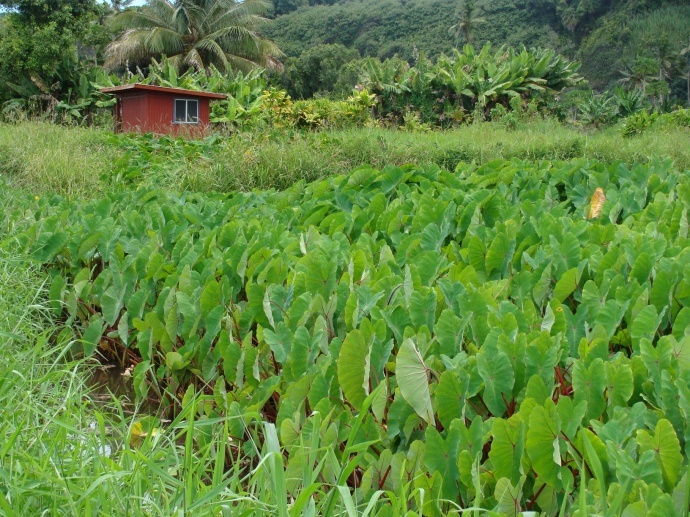 Ke’anae taro farm. File photo by Wendy Osher. They want lawmakers instead to fully fund the Department of Land and Natural Resources’ Land Division so that it can transition all long-term uses on public land from revocable permits to leases. Recent amendments to the bill were reported to remove the special treatment but opponents fear that the changes are only temporary. Today’s rally runs from 9 to 11 a.m. at the State Capitol Rotunda. Please do not be tempted to play politics with Hawai’iʻs water. The SD2 version of HB2501 seeks to make the bill more passable by removing the special treatment for Alexander & Baldwin that the public has so strongly admonished all session. You know and we know that this version of the bill is temporary. Negotiations with the House during the conference committee process will provide ample opportunity for legislators to secure support for their priority bills in exchange for re-inserting Alexander & Baldwin into HB2501. We understand that this is usually how things are done. But this is not a “usual” situation. HB2501 concerns water and a legacy of injustice that continues to poison our communities. 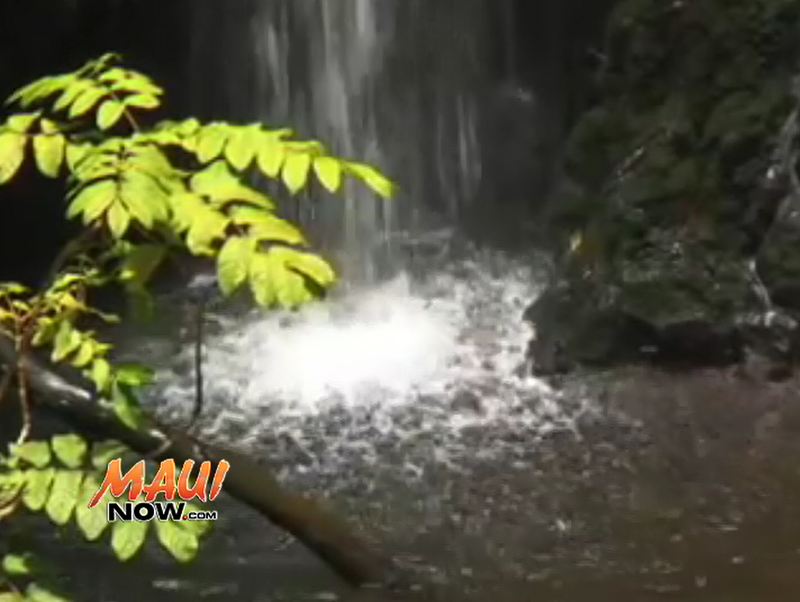 In the name of sugar, hundreds of streams in East Maui have been improperly diverted for more than a hundred years. Residents have been deprived of adequate water for drinking, cooking, bathing, and farming. These residents, most of them Native Hawaiian, have followed every law to secure the return of their water while watching their celebrated way of life shrivel and crack. Allowing HB2501 to live another day continues the legacy of this injustice. Thankfully the people of East Maui have endured against these inhumane conditions. And today we have an opportunity to set this injustice right. Stop HB2501, follow the law as it is written. 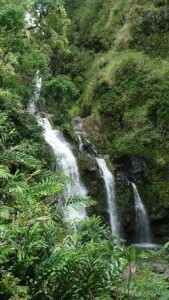 A&B returns the water to the stream, as they currently have no legal right to divert it to central Maui. When the time comes for a new beneficial use justifying the diversion of additional water from East Maui, A&B can follow the same laws that everyone else must follow to request diversions from a public stream. In the meantime, Upcountry residents will not be harmed because there is a stay on enforcement of the judge’s order as it pertains to them. And, there will not be a dust bowl because A&B has access to ample water from its own private sources to irrigate ground cover. In the longterm, it should be the people of Maui—not the state Legislature—that decide how the water needs of Maui are met. It cannot be overstated how much HB2501 is not needed. First, the current version of the bill is so similar to the current requirements for a standard revocable permit that there is little functional difference. 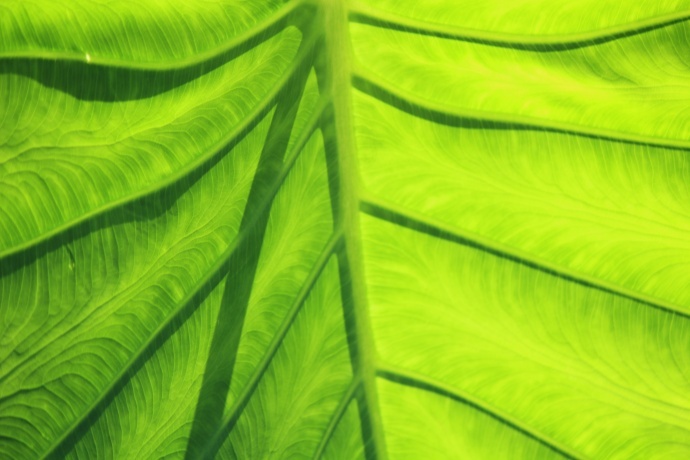 Hawaiʻi Revised Statutes §171-55 already allows for revocable permits to be renewed annually. Second, while it is true that some revocable permits have been repeatedly renewed for activities that are not temporary, this bill does not address this problem. If anything, this bill allows the Department of Land and Natural Resources to continue the bad practices that gave rise to the East Maui situation. The best solution for these currently valid revocable permits is in the task force established by the Department in January. This task force is diligently working to establish new protocols to untangle the years of mis-use of the authority given in HRS §171-55. You can support this effort by stopping this hastily amended bill and fully funding the Department’s Land Division so that it can properly transition all long-term uses on public land from revocable permits to leases. 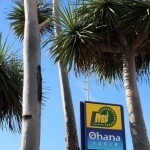 Long-term leases can become a reliable source of income for Department in future years. Your vote on HB2501 is your opportunity to set right an injustice that has endured for far too long. That is why, on behalf of our 12,000 supporters, we strongly urge you to vote down HB2501 on the Senate floor on Tuesday.